Susi Gillespie is a results driven family lawyer with more than 10 years’ experience. 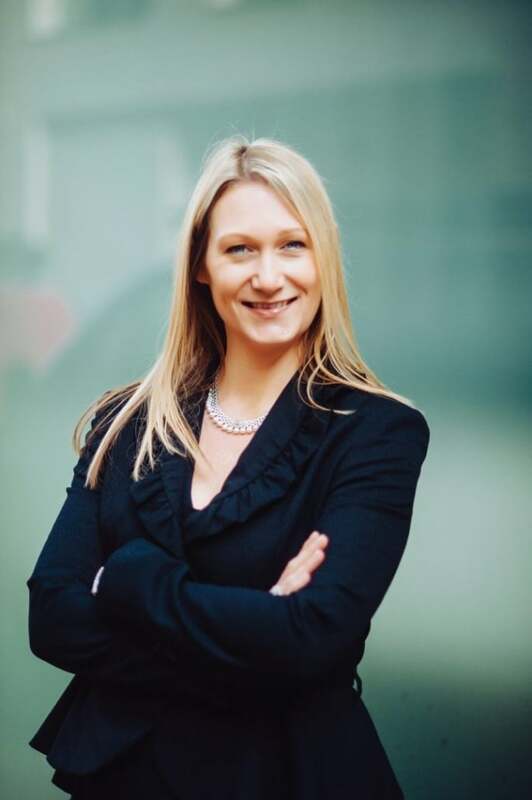 Susi worked in a Legal 500 regional firm from qualification until 2016 and has now joined Thomas Mansfield Solicitors upon them opening their doors to family law clients. Susi is a trained Collaborative Lawyer which means that she is able to offer her clients an alternative method of dispute resolution from the traditional adversarial approach. Collaborative Law provides a means of achieving family led solutions in a non-confrontational way by agreement and discussion in client/lawyer meetings. Susi is also a keen advocate and has Higher Rights of Audience for cases that cannot be resolved through resolution or where the client’s particular circumstances demand a serious litigator. In 2010 – 2015 Chambers and Partners UK recognised Susi as a ‘Notable Practitioner’ and latterly as an ‘Associate to Watch’ praising her for her ‘enthusiasm and straightforward attitude’. As well as being a member of Resolution, Susi also sits on the regional Resolution Committee and on the central Committee for Cohabitation and Equalities. Susi’s experience and expertise lies in the resolution of financial disputes between married and unmarried couples and on children matters. In so far as financial matters are concerned, Susi is fully aware that the worry associated with the financial division can be more stressful than the separation itself. Susi will assist in achieving a fair division of the matrimonial home and assets through a process of firm and fair negotiation on her clients’ behalf. When it comes to children matters, Susi advises on issues relating to the arrangements for where children will live and how often they will spend time with their other parent post separation, as well as removal from jurisdiction cases. Susi understands that when couples are separating from each other, both parties will continue to be parents to their children. Susi actively assists parents to focus on their children’s well-being; whether this is through negotiation, mediation or through the Court process. In August 2016 Susi became a Resolution Accredited Specialist in the areas of complex financial remedies and cohabitation (unmarried) disputes. Susi came in the top 3 of the entire candidates, which demonstrates the level of her skills and expertise as well as her commitment to her field. A Resolution Accredited Specialist is a member of the national body of family lawyers, ‘Resolution’ who has chosen to ‘test their skills and expertise through a rigorous assessment of their knowledge, abilities and the way they work with their clients and other professionals’. The accreditation is recognised by the public, legal professionals and the judiciary as a mark of excellence.